This work is timely and important. Evidence suggests that approaches to embedding authentic inclusion, representation and access for marginalised identity-groups in mainstream museum governance, leadership, recruitment, programming, communications, audiences and visitors, and collections and interpretation are stuck. 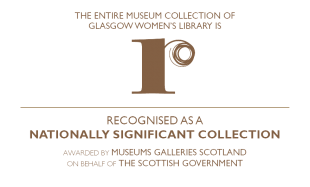 As a museum rooted in equalities and the values of social justice we know that this project and its research is a much needed antidote to ‘equality and diversity lite’. We mean business. We mean change. We mean a cognitive shift on the issues of structural inequality in the museum sector. Inaction is no longer an option, and we invite museum practitioners at all levels, and all stages on the equality in progress journey to join us. On Monday 18th June we host the ‘Equality in Progress: Disrupting the Sector’ Research Launch sharing our analysis of experiences and approaches to equality in the Scottish museum sector. 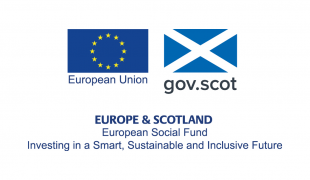 The schedule for the day can be found here EiP Research Launch Schedule 15 June. This event is aimed at cultural, museum and heritage workers at all levels, cultural equalities activists, academics, students and cultural policy makers. This event is free and ticketed (NB. Billing address will be requested during your ticket booking below but no card details will be asked for). Lunch will be provided for free, just specify your dietary requirements when booking. A literature review on systems of intersectional inequality in museums; a gathering of museum practitioners (with intersectional protected characteristics) experiences on working in the sector. Making explicit GWL’s participation framework, defining the effectiveness of our processes and documenting our organisational structure, governance and mechanisms and incorporating learning from European women’s museums. During the project our engagements specifically sought expertise from intersectional communities of women and men (self-identifying inclusive) and non binary folk, people of colour, LGBTQI, disabled and working class people – who all find themselves (ourselves) marginalised by structural inequality – resulting in research and critical conversations with partners and collaborators towards a blueprint for activating change in equality, diversity and inclusion in the sector. 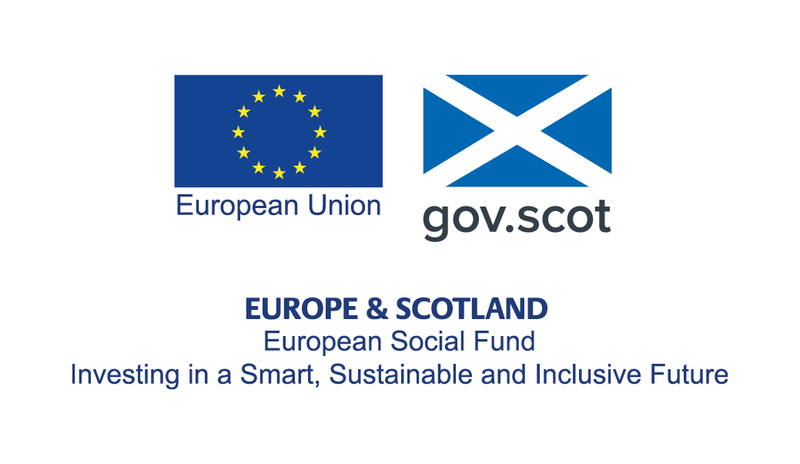 We are proud to be funded by ESF and the Scottish Government.